There are great benefits in teaching your toddler to learn how to use words and associate the letters with the words. Reading to your toddler can produce many other benefits too such as reinforcing his vocabulary. You should pick a book with a lot of pictures he can look at too. If you want to give your toddler a social or educational advantage over his peers, a great way to do it is by giving him active exposure to language at an early age. Reading to toddlers assists in future literacy. 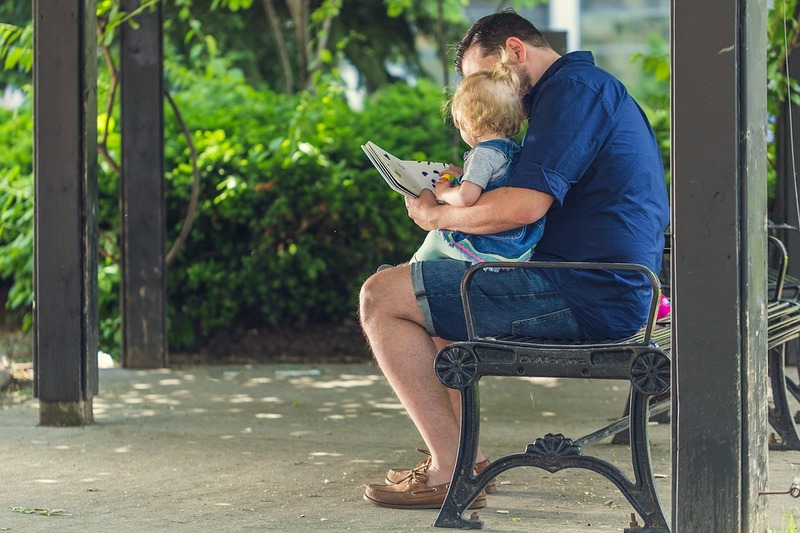 Having regular reading sessions with your toddler will build a stronger connection between both of you. Babies and toddlers feel safe and comfortable with regularity. Try letting him sit on your lap if he is very active. A title such as Baby’s First Words would be a good book to start off with for your child. When did you begin reading to your child? When do you think is a good time to start? By reading to your toddler you can help them gradually learn the letters of the alphabet. You should pick a book with plenty of pictures that he can look at and name. Regularity makes babies and toddlers feel safe and comfortable.